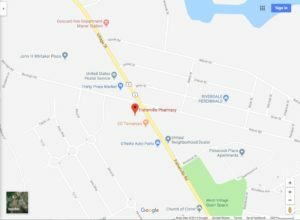 Fisherville Pharmacy is an independently owned pharmacy servicing the healthcare needs of Penacook, New Hampshire and surrounding areas 365 days a year, for nearly ten years! We are conveniently located on Fisherville Road, next to Thirty Pines in Penacook, New Hampshire. 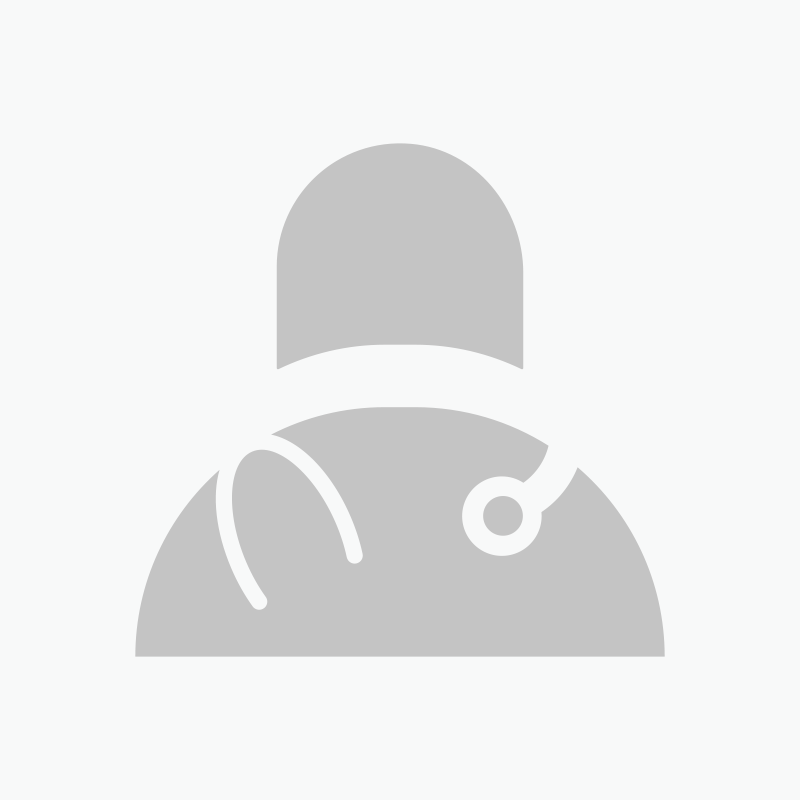 Fisherville Pharmacy provides cost effective, individualized pharmacy services tailored for each individual customer. Stephen Kavadias is the pharmacist and owner of Fisherville Pharmacy. Steve has been involved with pharmacy for most of his life. He grew up working in his father’s pharmacies and was inspired to become a pharmacist himself! He attended Temple University in Philadelphia, Pennsylvania and graduated with his bachelor’s in pharmacy. 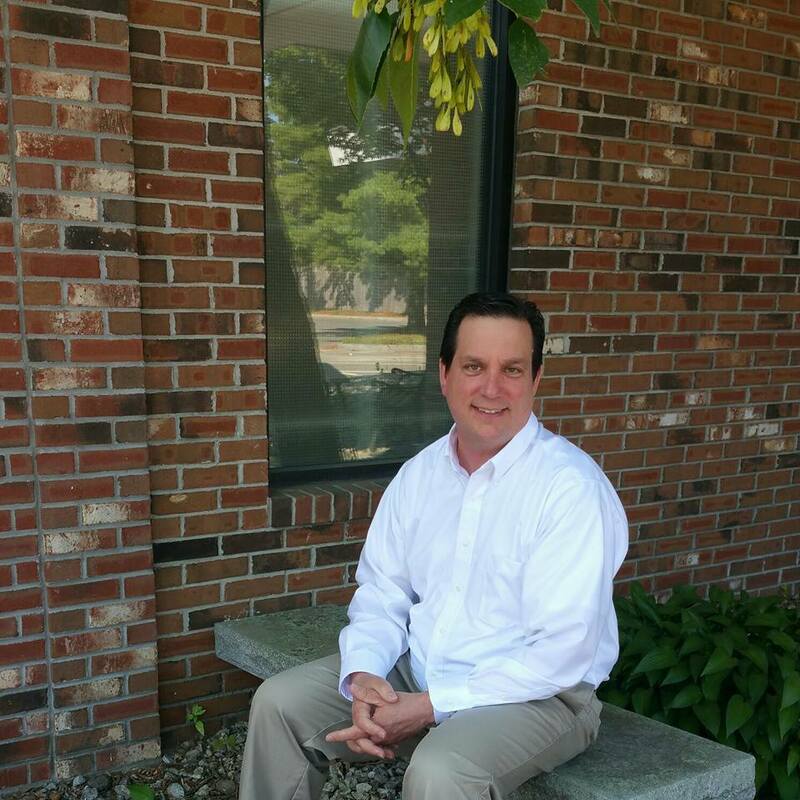 While working in all different aspects of pharmacy, Steve decided to further his educational experience and obtained a master’s from New England College in Leadership of Healthcare Administration. In 2009, Steve decided it was time to try something he had never done before so he opened his own independent pharmacy. Fisherville Pharmacy has been thriving ever since! Fisherville Pharmacy strives to provide the best care possible to our customers. you've been to in the entire granite state!